LONDON, July 31, 2012 – The United States women's team won gold with a score of 183.596 at the 2012 Olympic Games at the North Greenwich Arena. Russia earned silver with a 178.530 and Romania took bronze with a 176.414. China placed fourth with a 174.430. This is the second women's team gold in U.S. history, the first coming in 1996. The gold-medal finish is the sixth consecutive team medal for the U.S. women. Dating back to 1992, it is the second-longest active women's Olympic team medal streak behind Romania (1976-2012). The U.S. Women's Team features: Gabby Douglas of Virginia Beach, Va./Chow's Gymnastics and Dance Institute; McKayla Maroney of Long Beach, Calif./All Olympia Gymnastics Center; Aly Raisman of Needham, Mass./Brestyan's American Gymnastics; Kyla Ross of Aliso Viejo, Calif./Gym-Max Gymnastics; and Jordyn Wieber of DeWitt, Mich./Gedderts' Twistars USA. 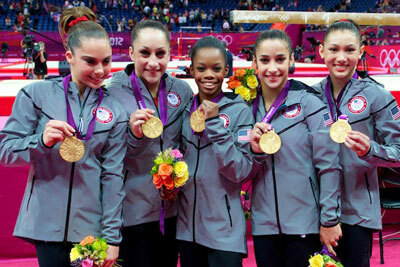 The USA had the highest team score on vault (48.132), balance beam (45.299) and floor exercise (45.366). The U.S. placed third on uneven bars (44.799) behind China (46.399) and Russia (46.166). Women's National Team Coordinator Martha Karolyi said, "We are certainly enjoying this moment. This is the result of the teamwork and what we did through the years. All the hard work paid off in the end." The USA women started off strong on vault. Wieber, Douglas and Maroney all competed a Yurchenko two-and-a-half, also known as an Amanar. Wieber scored a 15.933, Douglas scored a 15.966 and Maroney stuck her vault and received the highest U.S. vault score with a 16.233. The USA scored 48.132 on vault and was 1.733 points ahead of China, who started on bars. Russia, who started on vault, was third. Wieber once again led off for the USA on uneven bars, scoring a 14.666 for her solid routine complete with a full twisting double layout dismount. Ross showed precise lines, high release moves and stuck her double layout dismount to earn a 14.933. 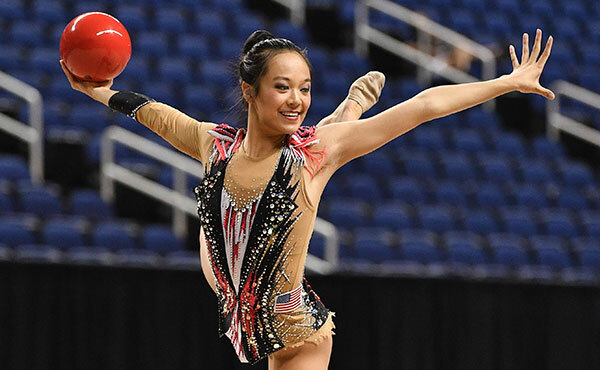 Douglas anchored the team for the U.S. and scored an impressive 15.200 for her sky-high release moves and double layout dismount. USA continued the lead with a 92.931 to Russia's 92.532. On beam, Ross got the U.S. off to a good start with her routine, scoring a 15.133. Ross competed a front aerial to flip flop, layout stepout and dismounted with a double tuck. Douglas' routine, complete with her standing full and flip flop series to double pike, scored a 15.233. Raisman's routine included a solid flip flop layout series and she dismounted with her double Arabian dismount to score a 14.933. The USA team score after three events 138.230 to Russia's 136.931. Douglas showed off on floor exercise with her dazzling smile and impressive tumbling and dance to score a 15.066. She mounted with a one-and-a-half to triple full and and dismounted with a double tuck to jump. Wieber hit the routine of her life complete with a double twisting double back and a one-and-a-half to triple full to score a 15.000. Raisman, who medaled on floor at the 2011 World Championships, showed impressive tumbling complete with a one-and-a-half to double Arabian and second pass of a pike double Arabian to jump to clinch the medal for the U.S. with her score of 15.300. 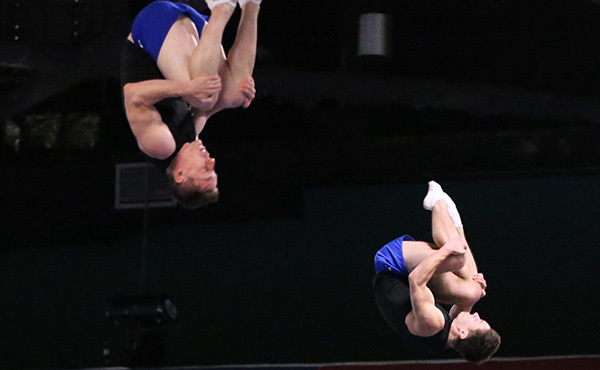 Douglas on the importance of a strong start on vault: "We were all spot on. We stuck three 2.5 (Amanar vaults) and its contagious. I'm so proud of these girls. We did awesome. A lot of hard work and sacrifice in the gym, and it all pays off." Maroney on her role after competing on vault, her only event of the night: "I just wanted them to do so well and I'm just so proud of them. I was screaming and yelling. That last event on floor was really exhilarating, but amazing at the same time. I don't think I will ever, ever forget that." Raisman on having to wait until the third event to compete: "I just kept moving and cheering on the Team USA girls. When the Russians were going, I didn't pay attention to them. It wasn't that bad. It went by pretty quick." 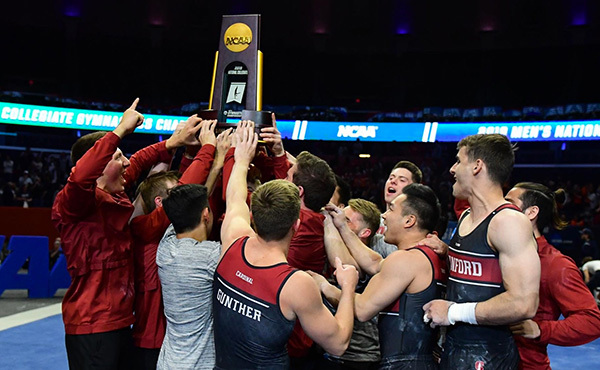 Ross on the U.S. accomplishing its goal of a team gold: "We all did our events the best that we could and hit our routines, and we are all really proud of each other. It was really fun watching floor. McKayla and I were together cheering as loud as we could. We were screaming so loud." Wieber on working as a team: "This couldn't be possible without everyone stepping up today. Everyone did their job and was completely amazing. I am so excited." 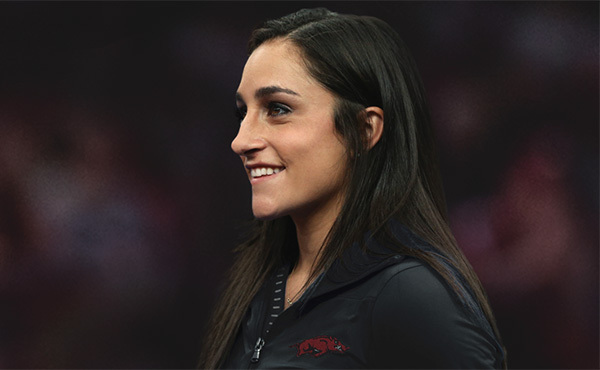 Raisman and Douglas compete in the all-around finals Aug. 2, and individual event finals are Aug. 5-7. Team USA individual event finalists are: Maroney, vault; Douglas, bars; Douglas and Raisman, beam; and Wieber and Raisman on floor. Danell Leyva and John Orozco compete in the men's all-around final Aug. 1, and event finalists are: Jake Dalton, floor exercise; Sam Mikulak, vault; Jonathan Horton, horizontal bar; and Leyva, horizontal bar. 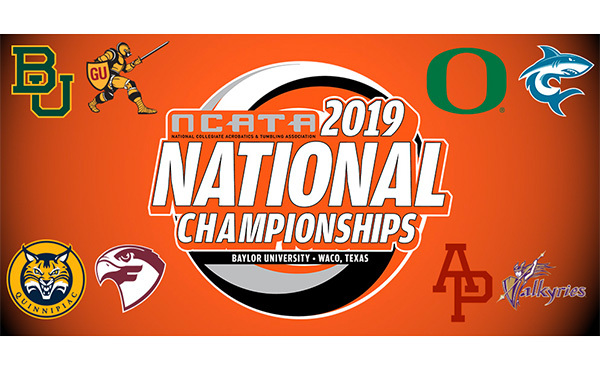 Individual event finals are Aug. 5-7. 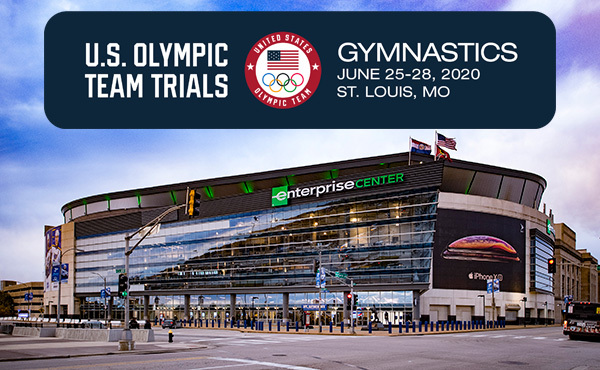 USAGym.org, the USA Gymnastics official website, is a great source for information about the sport: latest news, the schedule of its premier events, athlete biographies, videos, photo galleries, live scoring from major events and more. USA Gymnastics also has usagymclub.org, which is a resource center for parents of potential and existing gymnasts. TeamUSA.org, the U.S. Olympic Committee's website will also be a good resource for information on the Team USA in London. Twitter - USA Gymnastics has an official Twitter feed -- @usagym. The USOC's Twitter feed is @usolympic. 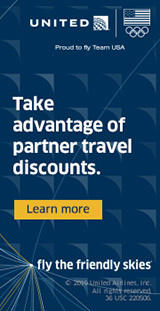 NBCOlympics.com - NBC is the broadcast and web source for coverage and news on the Olympic Games. NBCOlympics.com will carry live coverage of every gymnastics session as well as all sports, and maintain an archive for on-demand coverage. A special "Live Extra" app for smartphones and tablets is available as well. For gymnastics, viewing options will include a single "integrated" feed showing various competitors (akin to watching on TV), plus separate feeds for each apparatus. Check your local listings for dates and times in your area here: http://www.nbcolympics.com/tv-listings/index.html. YouTube - USA Gymnastics has an official YouTube Channel, www.youtube.com/usagymnasticsorg, which features routines of the top gymnasts from various events, interviews, etc. The USOC's YouTube Channel is www.youtube.com/TeamUSA.